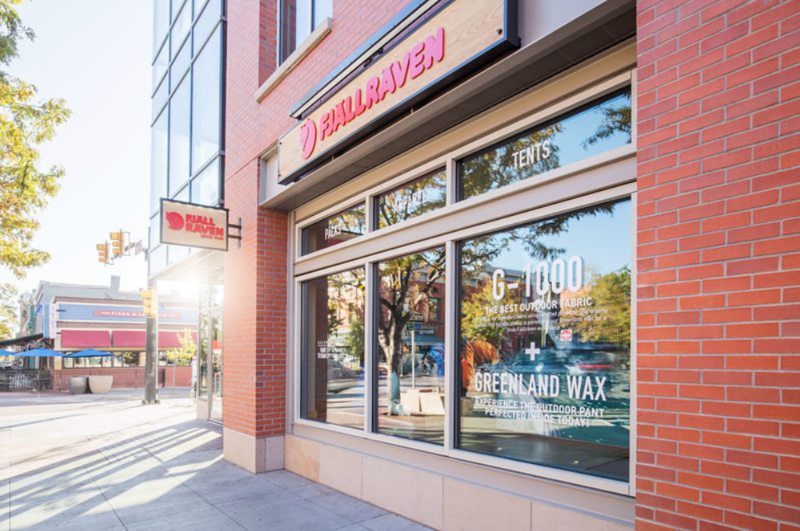 Located in the heart Downtown Boulder at the corner of Pearl Street and 11th St.
We are the official Fjällräven brand center in Boulder. Each of our sales associates are experts on our products. If you ever have any questions about waxing, repairs, or general care, feel free to drop in or give us a call. Let us help you pick out gear for your next adventure into nature.